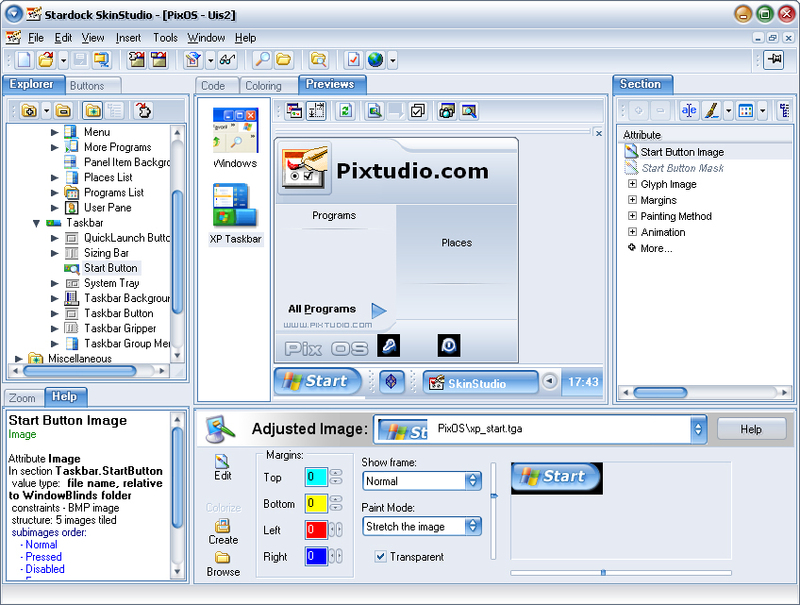 An enhanced version is also available for $19.95, which adds additional features such as using pre-made GUI widgets, importing parts from other skins and advanced skin colorizing. The Pro version is $29.95 and allows you to create Media Player Skins. The Pro version is part of Object Desktop, Stardock's premiere suite of desktop enhancement programs that let you customize Windows to look, feel and function how you want it to. Object Desktop is only $49.95 and includes IconDeveloper, WindowBlinds, DesktopX, IconPackager, ObjectBar, WindowFX, SkinStudio and much more! For more information visit: stardock products/icondeveloper/.